Ongoing deal, never expires. Last validated 3mo ago . Used 1 time. 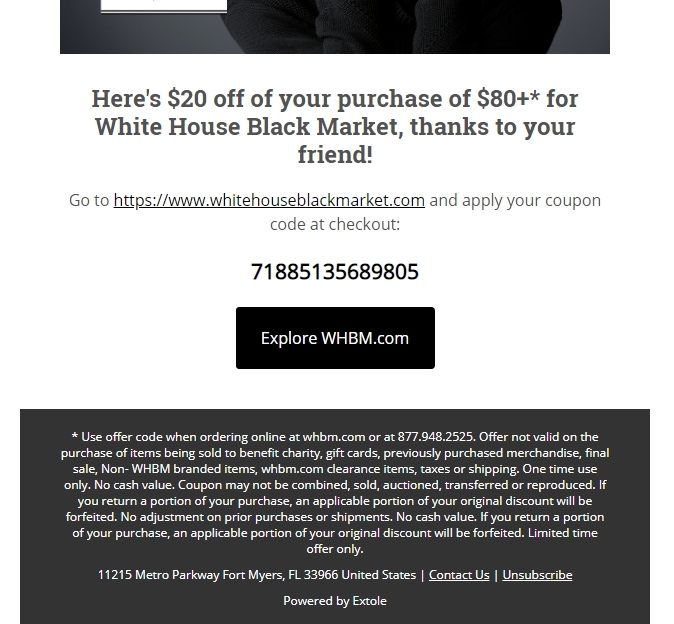 Marvz As of 12/28/18, I tested this promo code and verified that it works as described. Exclusions apply.